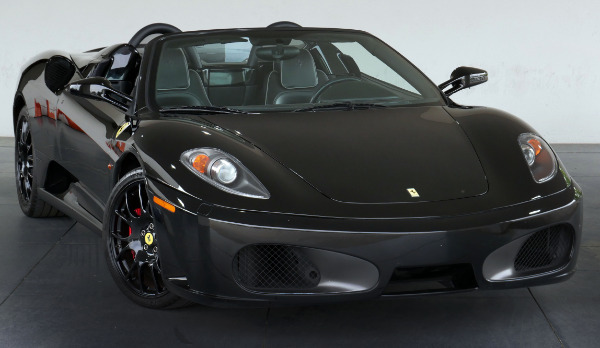 Select Luxury Cars is located in Marietta, GA and is your premier seller of luxury and exotic cars in Atlanta and worldwide! We have happy customers in six of the seven continents and whether you come into the showroom or decide to purchase a vehicle online our biggest concern is to provide you with an incredible sales and service experience. Last year we were voted the number one pre-owned dealer in GA thanks to the support of our customers reviews. We look forward to hearing from you soon! 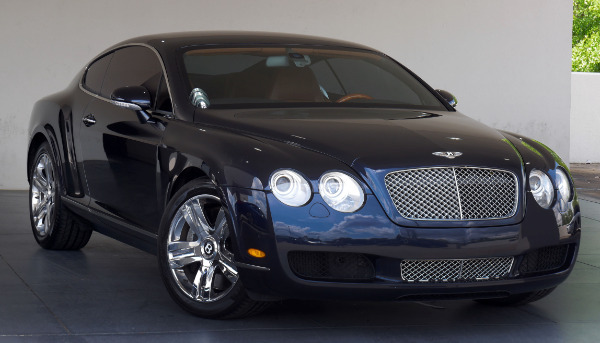 Inspections Before Sales - At Select Luxury Cars, we do our due diligence before selling our cars. We perform a thorough inspection on every vehicle before sale. After inspection, we make any recommended repairs. It's just one of the ways we can help give you peace of mind. We understand making a car purchase is a big decision, and we stand by the products we sell! High Quality Employees -The high quality staff at Select Luxury Cars is one of the ways we stand out from our competition. 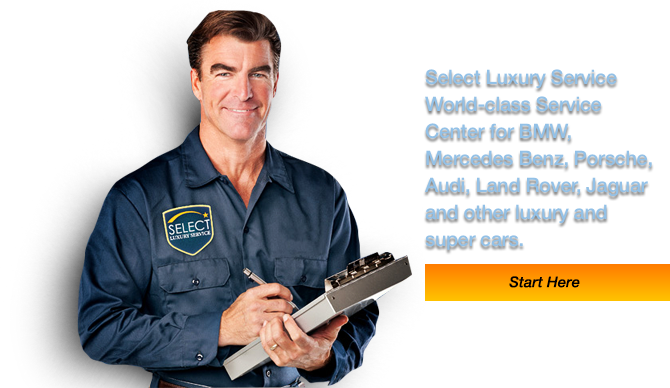 Select Luxury Cars staff are veterans in the automotive, finance, and even fashion industries. We foster a high level of integrity with an emphasis on customer satisfaction. Find out how we can help you today. We Buy Cars Better - Over the 20 years we've been in business we've built some very strong relationships with dealers all over the nation. The majority of our inventory is "hand picked" this way. Our buyers only actually purchase about 10% of the vehicles we appraise, ensuring the ones that actually hit our lot are the cream of the crop. We like to keep it simple. If we wouldn't buy the car for a family member, friend, or ourselves we don't sell it to our customers. Select Luxury Cars was founded by Robbie Ashcar, who wanted to open a Hi-Line dealership that offered many luxury makes under one roof. 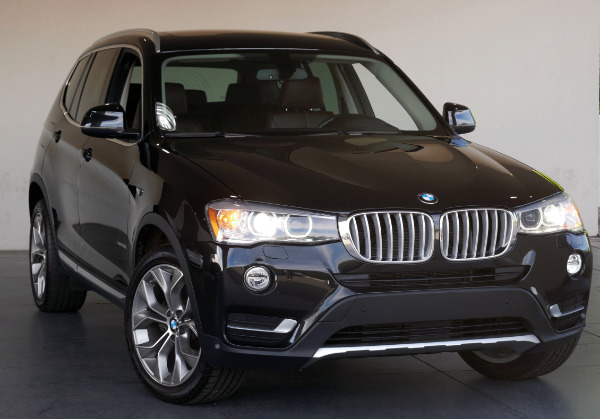 We started with just a few BMW's and Mercedes with a laser focus on our customers satisfaction. Since then, our customer base has grown, and so has our inventory. BMW and Mercedes are still our #1 sellers, but we also sell Bentley, Jaguar, Porsche, Rolls Royce, Lamborghini, Ferrari (pretty much anything that is considered luxury). Our inventory is as diverse as our customer base, and we challenge you not to say "wow," when you walk into our showroom! There is a lot of hard work, sweat, and tears in between 1994 and now. In November of 2014, Select Luxury happily announced the opening of Select Luxury Service. Founded under the same principles as Select Luxury Cars, we now have a service center where you can get all of your luxury makes serviced. Select Luxury Service is an absolutely unique business model. You simply don't see luxury service centers with aftermarket prices. Where Did We Inherit Our Focus On Customer Satisfaction? 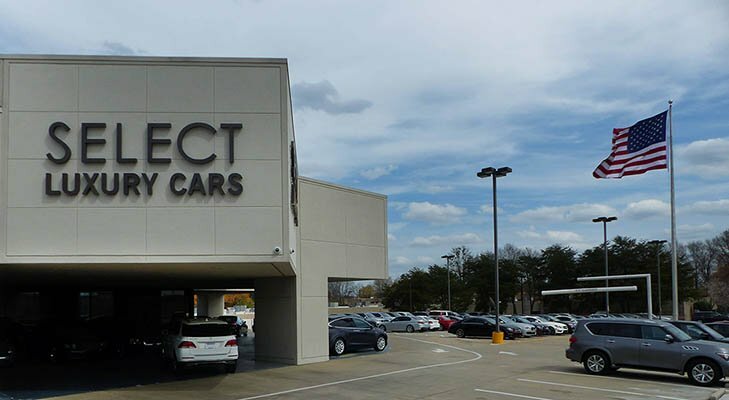 The model is really very unique, but the decision to open up Select was influenced by when our owner, Robbie Ashcar, worked at a Lexus dealership in the early 90s where customer satisfaction was a high priority. Robbie wanted to model an independent dealership that will provide high value vehicles and maintain a high customer satisfaction. 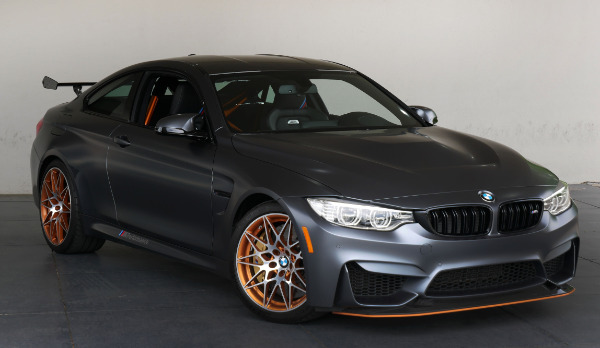 If you would like financing options and you are in the market to purchase or lease a vehicle, we will provide assistance to help you find financing options that fit your needs! 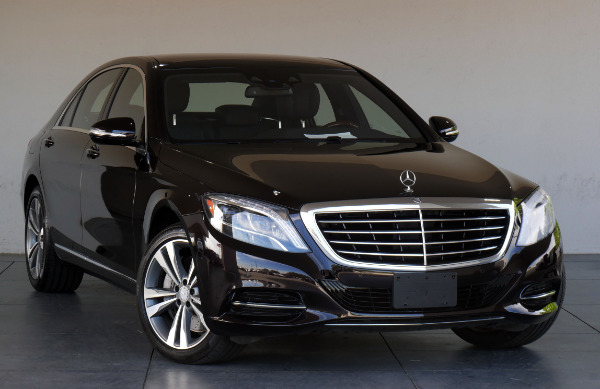 Whether you have bad credit, no credit, or are a first time car buyer, you can trust that Select Luxury Cars will get you into the vehicle you choose with professionalism and attention to your needs. A great indicator of the quality of a business can be found in the reviews customers leave for them. Our customer service speaks for itself, in the volume and sincerity of our reviews. Feel free to browse our reviews on Dealer Rater, Cars.com, Google, Yellow Pages, or any other review site. This will give you an idea of the high quality of service you can expect to receive when doing business with Select!